Anything Spring...Spring Colors, Spring Images, Spring, Spring, Spring!! We have some fun fun fun news to share and I am soooo excited about it all!!! 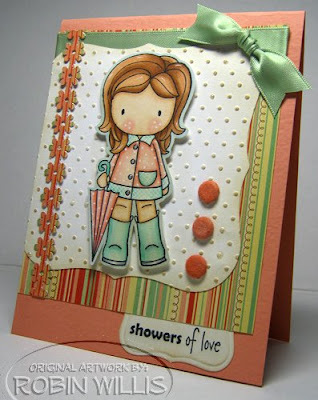 All That Scraps has a FABULOUS Special Kit on sale right now!! 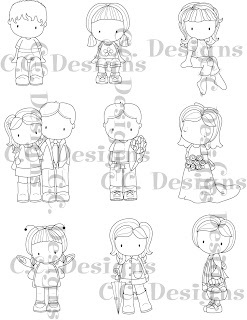 9 Adorable Red Rubber Stamps!!! WOW!!!! You better hurry....this sale is for a limited time only!! Be sure to peek back soo all you ATS Fans....All That Scraps will be showcased again on April 5th!! We LOVE C.C. Designs her at TPE!! 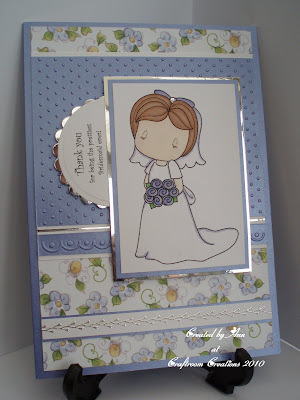 Secondly, the marvelous Lisa has brought us another stunning card!! Are you ready for more good?? 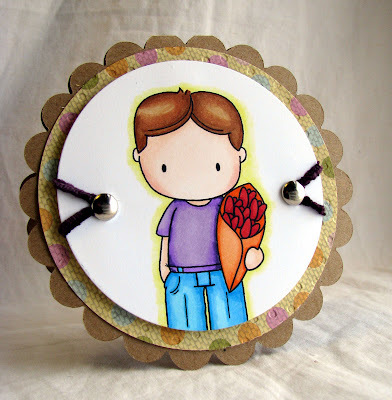 Well, I am soooo excited to announce that we have another Guest Designer this week. You may have seen Krista's work from week to week, playing along with the TPE Challenges!! Her work is fabulous and we are so happy to have her with us!! Do you think you can handle just a little more good news?? Well, it's really just a lil' teaser!! starting the 1st week of April!! Just a little hint? Oh OK...Did you know that Ella has Scrappy Friends?!?! keyword TPE, but also add a link to it in Mr. Linky so we are sure to see it. Wowsers, what a lot of loveliness we have here!!! I'm so blessed to be part of this amazing family!!! I will be around to visit each of you personally, but have to give a big ole shout out to you here as well! GO TPE!!!! Go ELLA!!! What great cards... they are all beautiful. Lots of good news! Love the stamps featured this week. As usual the DT and GDT Members made beautiful cards. Thanks for the inspiration. Oh my gosh you guys!!!!!! The DT has out done yourselves. They are all soooooo cute!!!!! And the colors! Thanks for lifting my spirts. Every one have a good week. Thank you DT for all your hard work & for sharing with us. Thank You TPE for having the challenges for us. When will you announce the winners of the other challenges? Have a nice day. 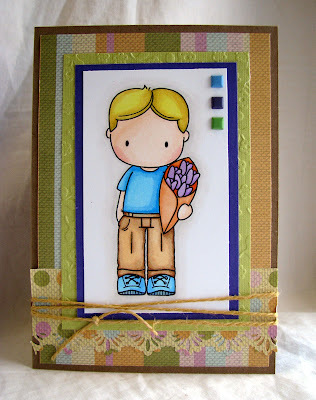 Wow - what fabby cards - love those stamps! I haven't come here to play in a while and the talent just keeps increasing! I love the happiness of this site. There are many many talented entries here. Hey, Lori, my first time here. What great designers you have on board. Thanks for the fun challenge. Here's my card in case Mr Linky disappears. wonderful samples. Lots of eye candy. Hey, Lori, my first time here.